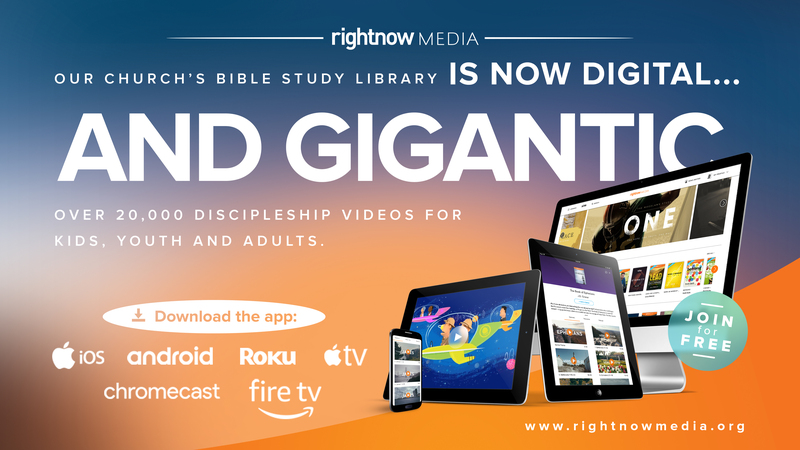 Shatin Anglican Church subscribes to an online resource called rigthnow media. We’d like to give it to you for free to anyone who is associated with Shatin Anglican Church whether you’re a regular, an occasional attender, or our mission partner who’s abroad. There are children’s and youth programs as well as Bible studies you can use personally, or in your small groups or in 1-2-1’s.